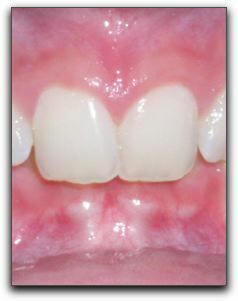 At The Lewisville Dentist, we diagnose and treat bite problems, referring patients to a specialist if necessary. In addition, we offer general and cosmetic dentistry. We can be reached at 214-488-5505. Most of our patients live in Lewisville or nearby in Coppell or Valley Ranch. If you have recently moved into the Dallas area and need a skilled general or cosmetic dentist, come visit our involved team. We pamper every patient (especially our youngest patients) and make dental visits as comfortable as possible.